These templates make great tools for creating sontaneous effects. 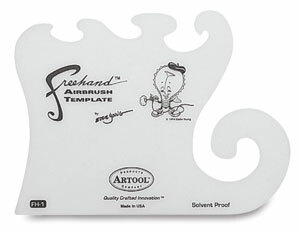 Freehand Airbrush Templates provide multiple masking combinations and options to make your work go easier and faster. 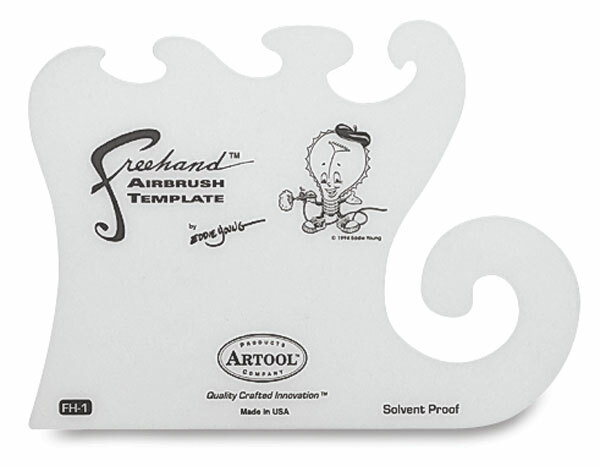 ®Artool is a registered trademark.® Freehand is a registered trademark. ™ Essential Seven is a trademark.